The right team and equipment for all of your specialized crane and commercial / industrial moving needs – Zero Gravity Cranes & Rigging has the fleet and staff to ensure your project gets completed both on-time & on-budget. 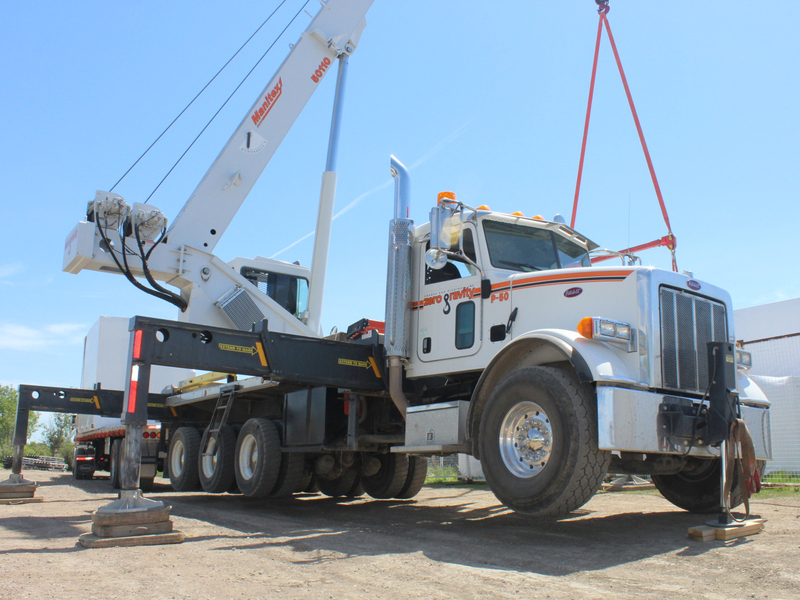 Zero Gravity Cranes & Rigging Inc. was established in Lethbridge, AB on April 1, 2004, to provide crane, boom truck and commercial / industrial moving services to a wide variety of industries in southern Alberta. Zero Gravity has a fleet of mobile cranes ranging from 10 to 170 Ton, with up to 300 feet of boom. 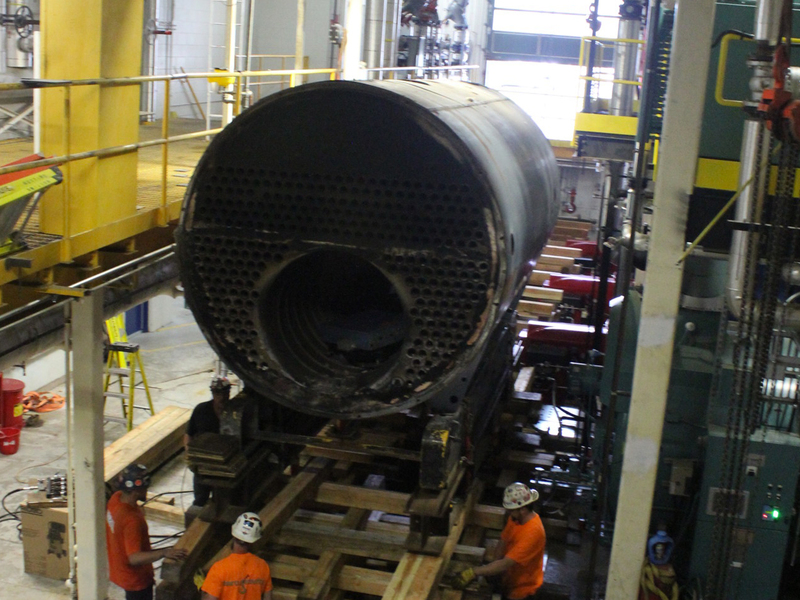 Each unit comes fully operated and maintained. Zero Gravity Cranes & Rigging Inc. specializes in Industrial & Commercial Moving and carry an extensive inventory of jacks, rollers, blocking and specialized rigging. Zero Gravity has a fleet of boom trucks ranging from 18 to 50 Ton, with up to 159 feet of boom. Some offer fifth wheel capabilities to provide mobility and versatility. 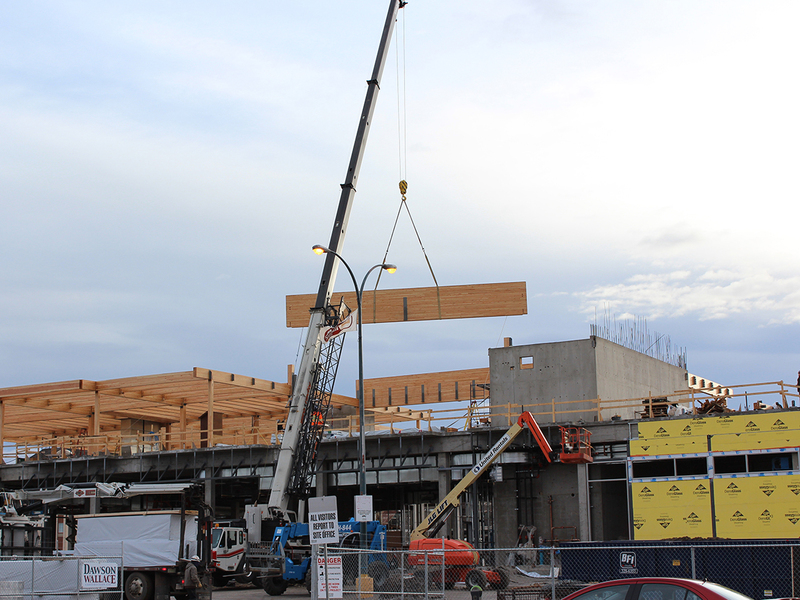 For the past year, we have been working with our valued customers building Phase II of the Lethbridge College TTRIP Project. It has been exciting to be involved in the construction of this cutting-edge facility because of the passion and dedication Lethbridge has shown for this project. Copyright © 2019 Zero Gravity | Cranes & Rigging. All Rights Reserved.